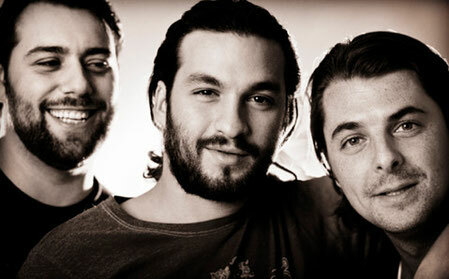 Swedish House Mafia have announced that tonight’s landmark, sold-out show at Madison Square Garden will be streamed live on YouTube.com/Fuse. The show kicks off at 10:30pm Eastern Standard time. As the first DJ act to headline the world’s most famous arena, they have solidified their place in music history. The event capstones a phenomenal year for the Swedes, in which they attained two #1 Billboard dance hits (for ‘Save The World’ and ‘Miami 2 Ibiza’ feat. Tinie Tempah), a Grammy nomination for Best Dance Recording, headlined massive events at Electric Daisy Carnival Las Vegas and Miami Music Week and sold over two million singles worldwide.